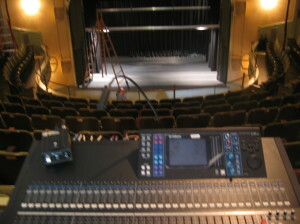 Professional Audio Video System design and installation for your theater, school, club, church or venue. Set your facility above the rest by using Pro-Tech Services. Use Pro-Tech Services to insure your events are memorable and worry free!